Mmm, who wants a milkshake? This isn’t the first time that Cosmopolitan magazine has graced our site, but this mistake is certainly their most embarrassing yet. Yes, we know that this is not a Photoshop Disaster, but it’s such a great example of a layout disaster that we just had to share it. Found on BuzzFeed, via Imgur. 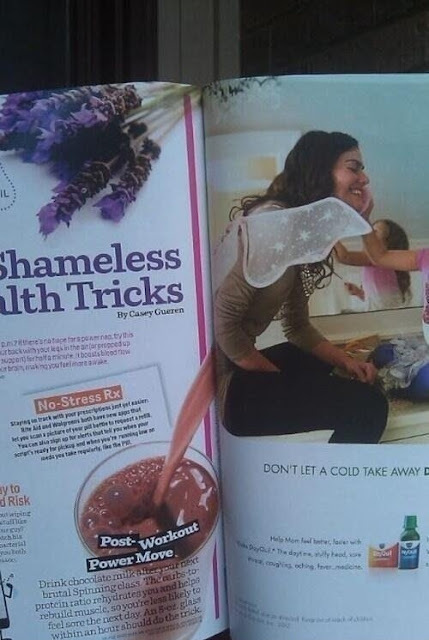 The post Cosmopolitan: Outpouring of Shame appeared first on PSD : Photoshop Disasters . Has anyone seen the Judge Anderson model lately?